Young gun sires Spirit of Boom and Better Than Ready can give Queensland-based studs a rare double on Magic Millions day at the Gold Coast. The two young stallions have genuine chances in the major races, the $2 million Magic Millions 2YO Classic and the $2 million Magic Millions Guineas. Queensland studs have generally punched above their weight at the Millions carnival but the big races have been dominated by the NSW Hunter Valley and Victoria. 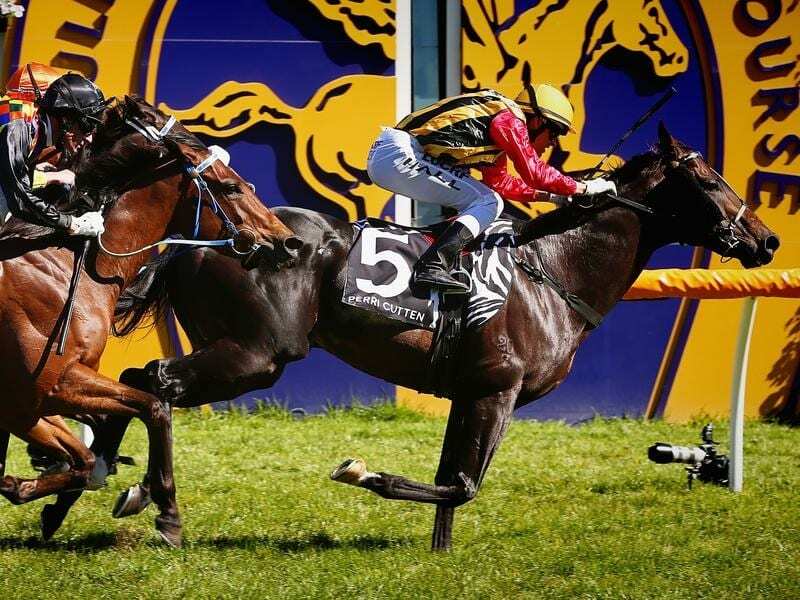 The only time Queensland has won the double in the one year was in 2007 with Show A Heart’s 2YO winner Mimi Lebrock and Lion Hunter’s Gold Edition taking the Guineas. First-season sire Better Than Ready, who stands at the famous Lyndhurst Stud at Warwick, has four runners in the 2YO Classic. The Odyssey, Betaima, Better Reflection and Girls Are Ready all are rated hopes in an open race. Lyndhurst studmaster Jeff Kruger said Better Than Ready had shown all the signs of being a top sire. “It is stating the obvious to say having four of his first crop in the Millions is a boost and a honour,” he said.. Spirit of Boom had three runners in the Classic last year including third-placed Outback Barbie and fourth Ef Troop. This year he has favourite Outback Barbie and second favourite Boomsara in the Guineas and Champagne Boom in the Classic. Spirit of Boom stands at Eureka Stud on the Darling Downs and studmaster Scott McAlpine said the two young stallions were helping put Queensland back on the breeding map. “We help each other as much as possible and send each other mares,” he said. Better Than Ready and Spirit of Boom have yearlings at the Magic Millions sale which started on Wednesday but their biggest representations will be at the March sale, also on the Gold Coast.